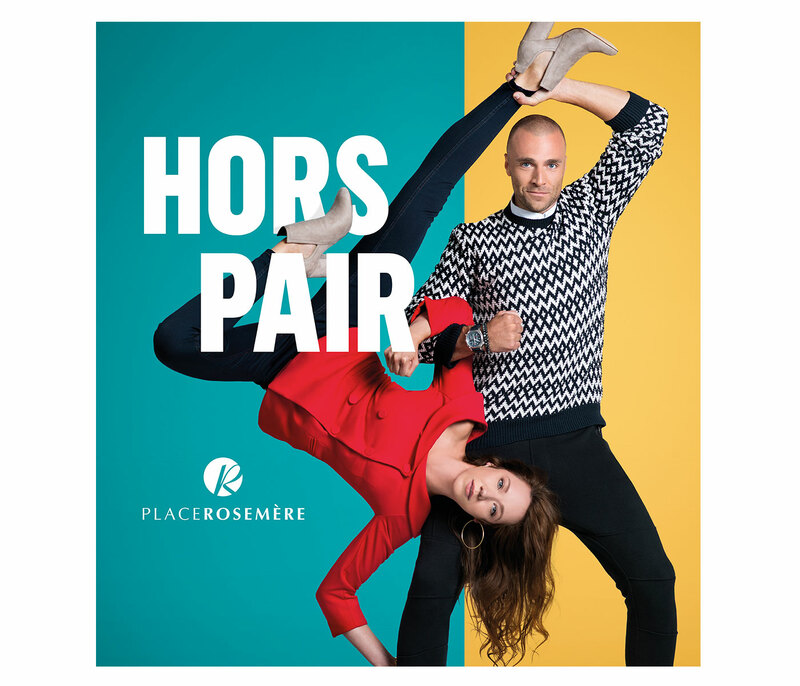 Place Rosemère A play of styles! 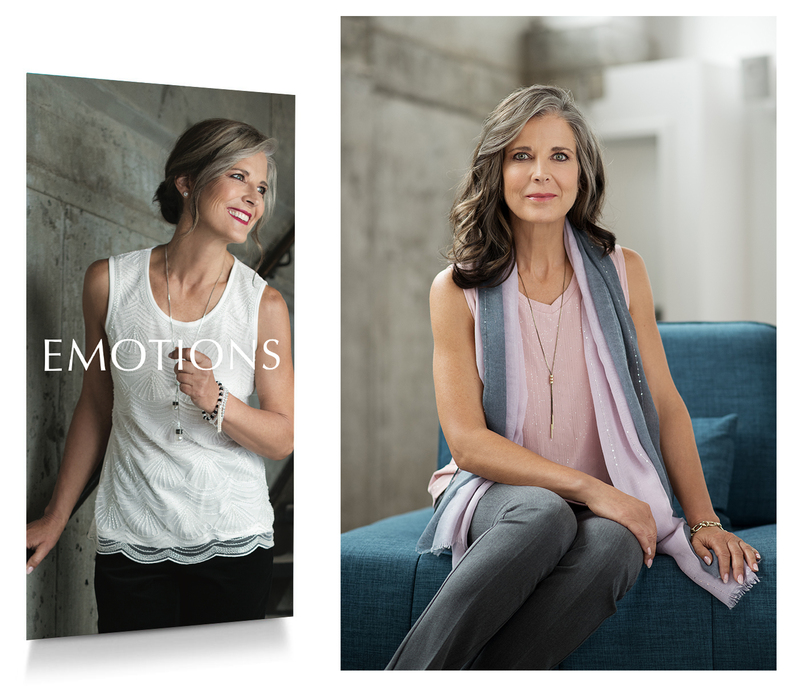 Transgressing codes, defying conventions, becoming the creator of your own style... 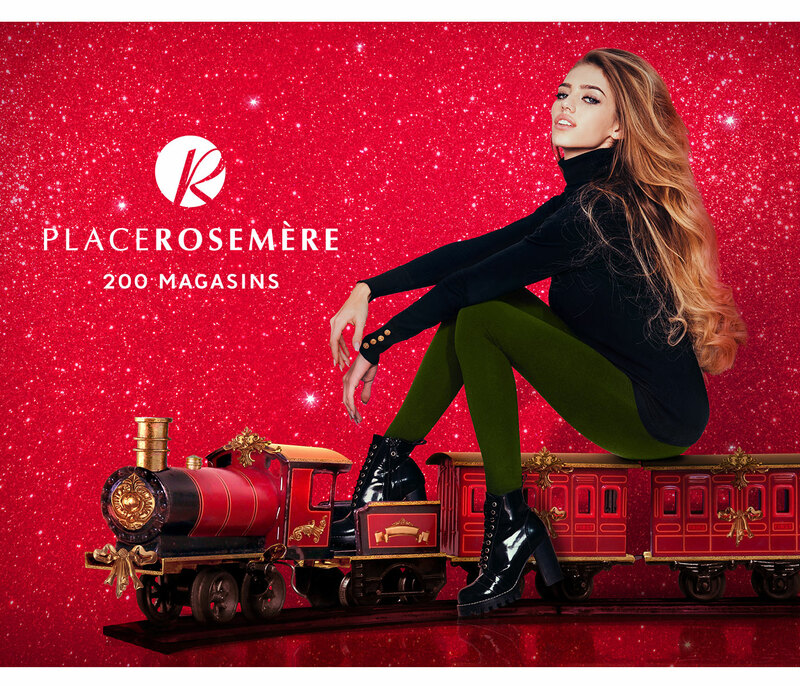 Such is the message of the new Place Rosemère fall campaign created by Voyou. 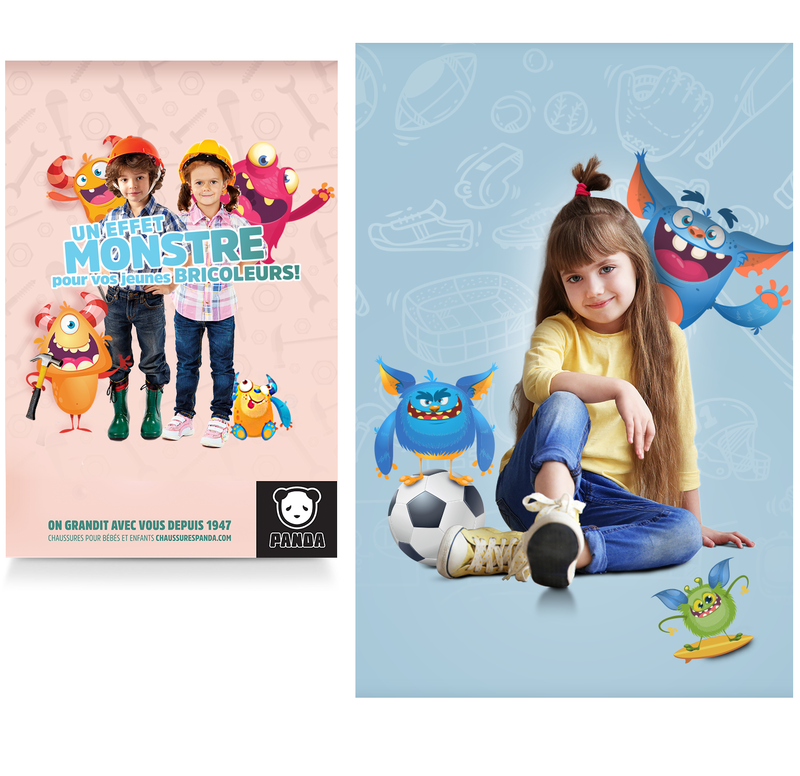 Featuring the theme OUTSTANDING and inspired by the circus, the campaign visuals conjure up the great connectedness and synergism between the partners. 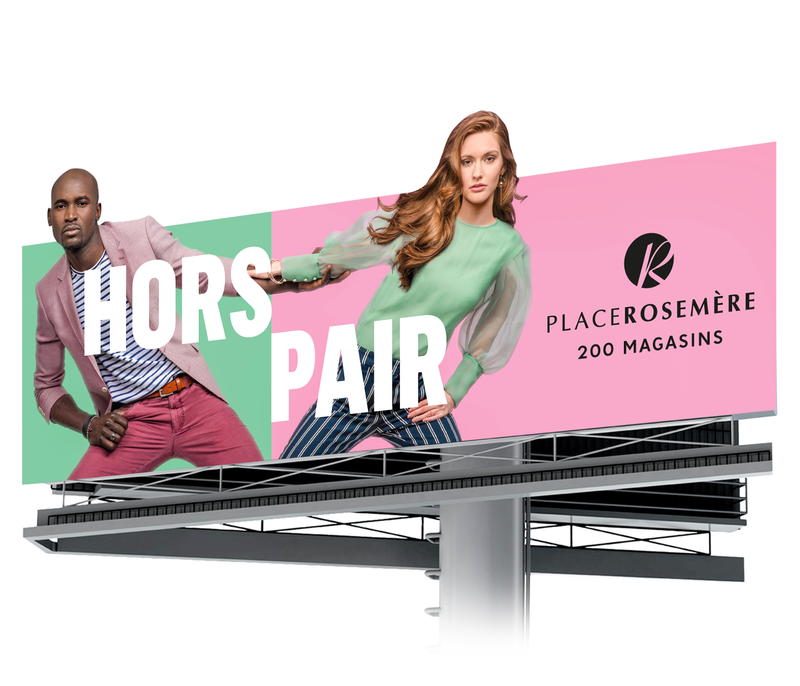 The campaign is unfolding on billboards, POS signage, bus wraps and online at placerosemere.com. In its third advertising campaign for Panda Shoes, Voyou focuses once again on a colourful and festive fantasy world reflective of the chain’s young client base. 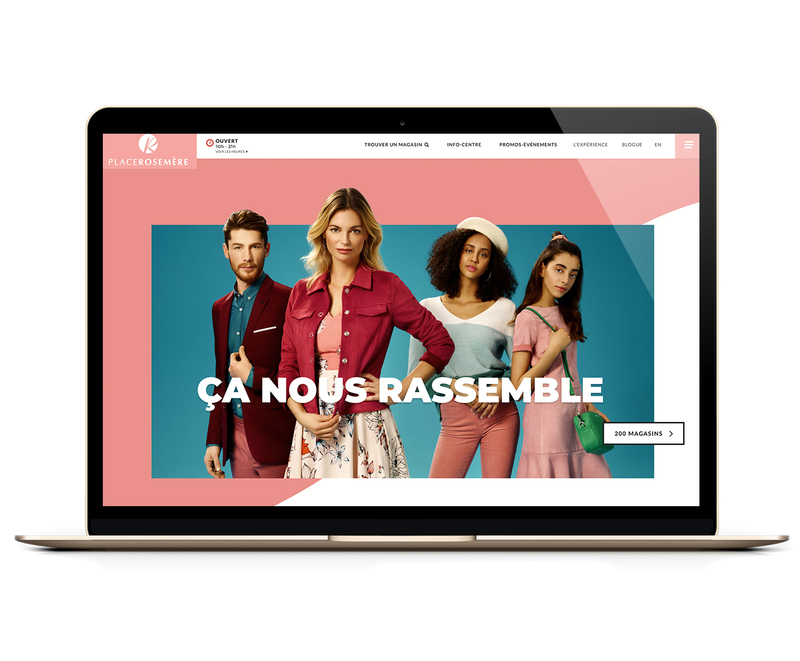 Voyou designed a spring 2018 campaign for Place Rosemère that is perfectly modern and refreshing. 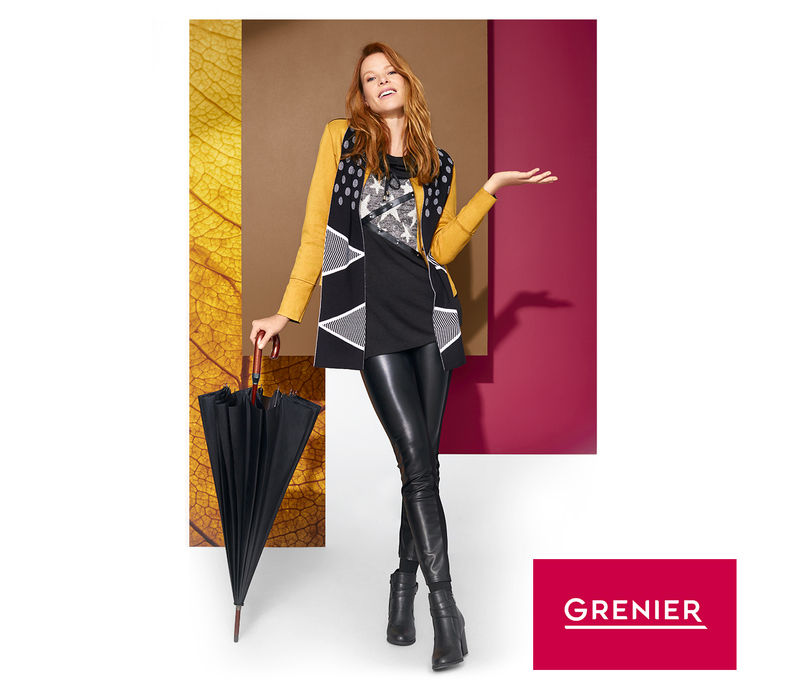 This season, styles are matching up to create pairings that proudly step outside the box, defy conventions and play around with genres. The result: OUTSTANDING balance! Pairs whose differences become complementary, while showcasing the individuality and personality of each. Inspired by the movements and positions of partner dances, the theme conjures up all the dynamic energy that fills the world of dance. The campaign will unfold through signage, online and at POS. Panda Shoes Full speed ahead li’l monsters! 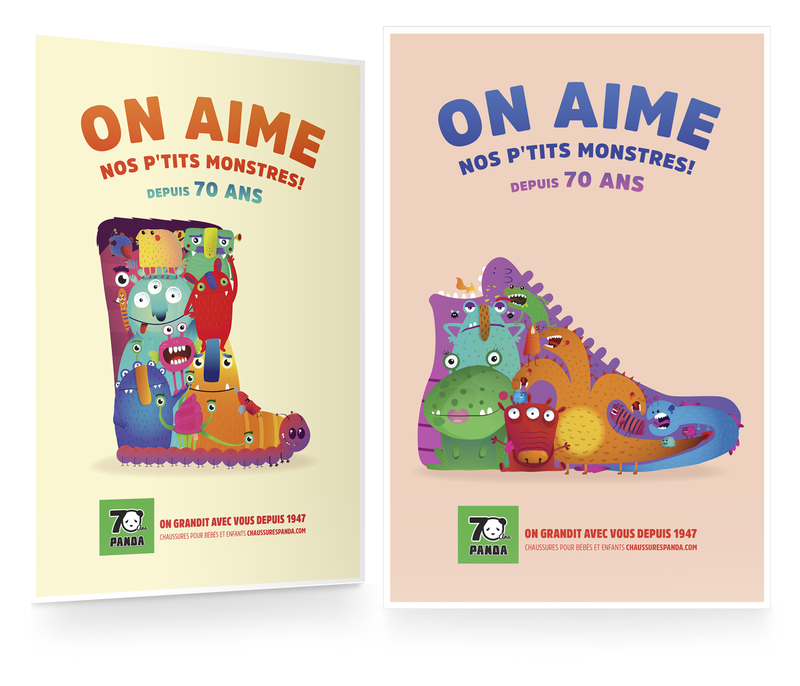 To celebrate the 70th anniversary of Panda, a Quebec banner that has provided many a generation of little feet with footwear, Voyou designed a fun and colourful campaign that playfully reflects its young clientele.